Everyone has seen metal shelves that are badly installed. They often have standards that are not parallel and wavy shelves. It doesn’t have to be that way. 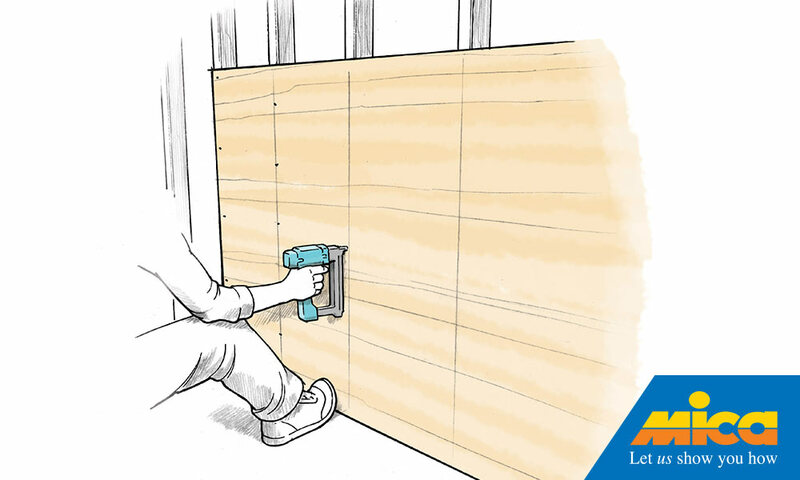 Careful layout and installation – plus a sturdy product to begin with – makes for a supreme storage wall. You stand before it, and you want to stand there for hours, figuring out how best to stack boxes of nails. It’s fun. 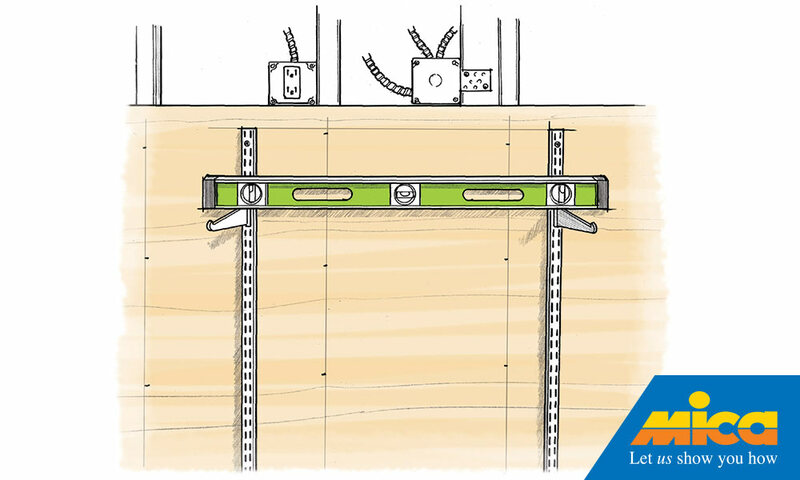 Install blocking on wall studs, move cables out of the way, and shim each full sheet of plywood level. Tack it, then do the same for the next sheet. 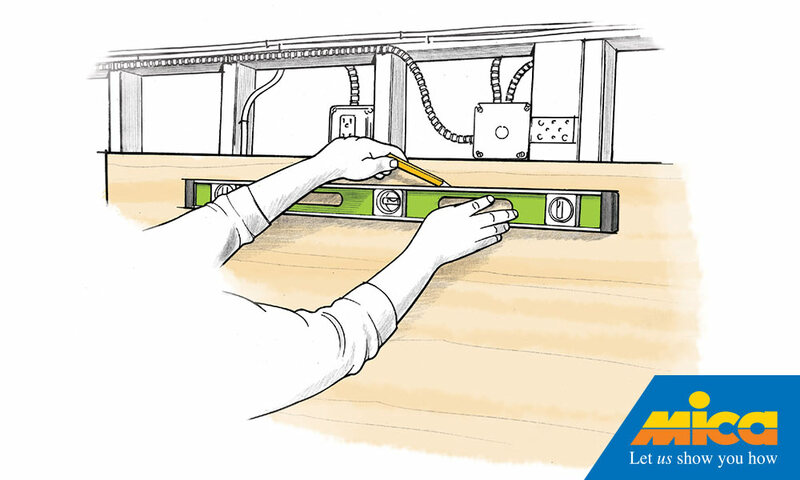 After all the sheets are nailed home, lay out the wall standard positions using a level. Mark a horizontal line to indicate the top of the standards. Begin with one reference standard. Place it on its plumb line, and drive a single screw into its top hole. Plumb the standard, then finish fastening it. 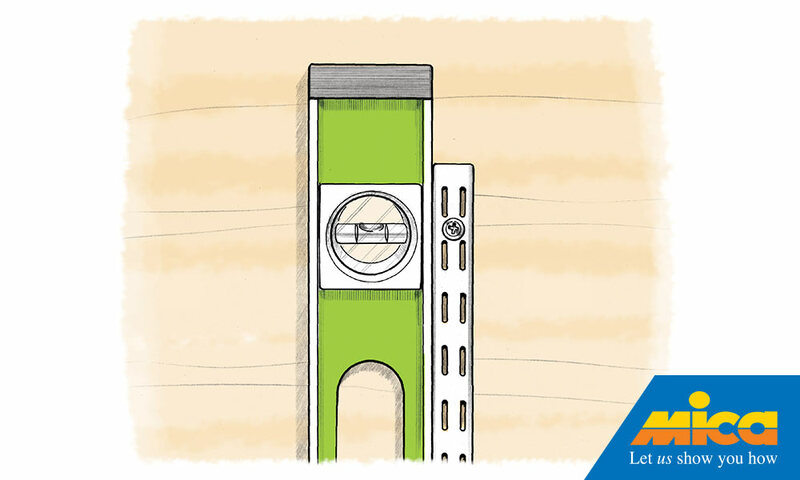 Place the next standard on its reference line and with a bracket mounted in it and in the first standard, fine-tune its position using a level.